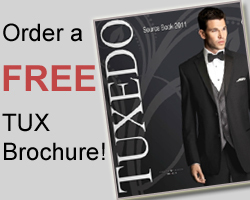 The goal at JRFormalwear is to change the way you shop for tuxedos by bringing the tuxedo store to you. Our full service tuxedo consultants bring all merchandise right to your home or other location making it easy and convenient. Give us a call today for more information or simply browse our website.